We stock a vast range of Asics Running Shoes. We major on Asics because we believe that Asics offer the best range and the best quality Running Shoes on the market. 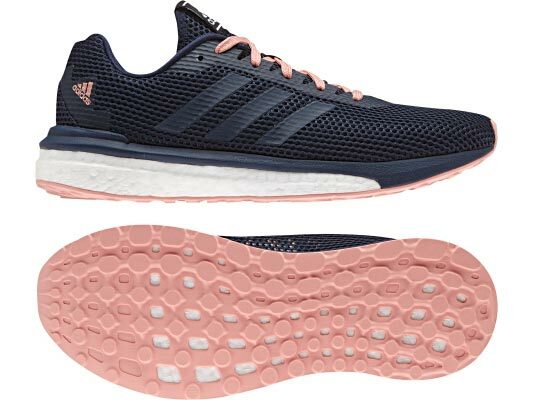 Their Gel Cushioning system is arguably the best Cushioning available within a Running Shoe. The Asics Gel Kayano is an extraordinary Shoe, offering ultimate Cushioning and Support on a Running Shoe without restricting your foot movement. A very close second is the Asics Gel 2000, again a fantastic Supportive and Cushioned Running Shoe. Both of these are available in store and a Personal Fitting is a definite! Pop in or give us a call to discuss Asics Running Shoes, we are very happy to offer advice. If we have not got the style you are after then we can order in from an Express Asics Delivery Service, normal delivery time with this would be 48 hours (work days) from order. Using the boost technology the Adidas UltraBoost and Vengeful are some of the comfiest shoes on the shelf. With a lightweight, adaptive upper they make for some of the best fitting shoes too. 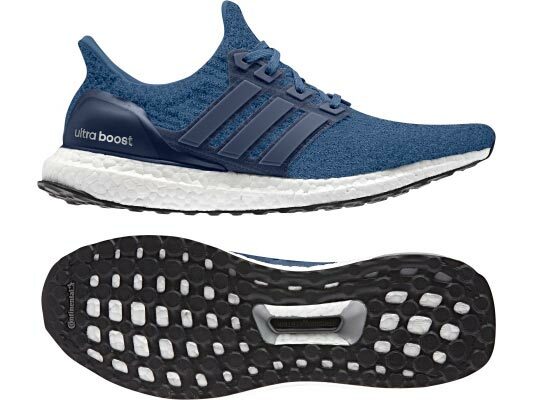 We see both the Vengeful and UltraBoost as great training shoes, ideal for someone who is after comfort whilst still retaining style. Mens and ladies sizes are available in both shoes. We stock ranges of Running Socks for both Men and Women in store, 1000 Mile and Falke are the brands that we stock. Specialist Running Brands that pride themselves on Quality and Comfort, 1000 Mile offer a Blister Free Guarantee on their Socks, Falke offer exceptional Quality. Pop in to take a look ! We stock a range of Running Clothing from Ron Hill and Under Armour. Both use high tech fabrics that offer keep your body warm and/or cool when required. Jackets, Leggings and Shirts are all available. Pop in to see what we offer or just give us a call.